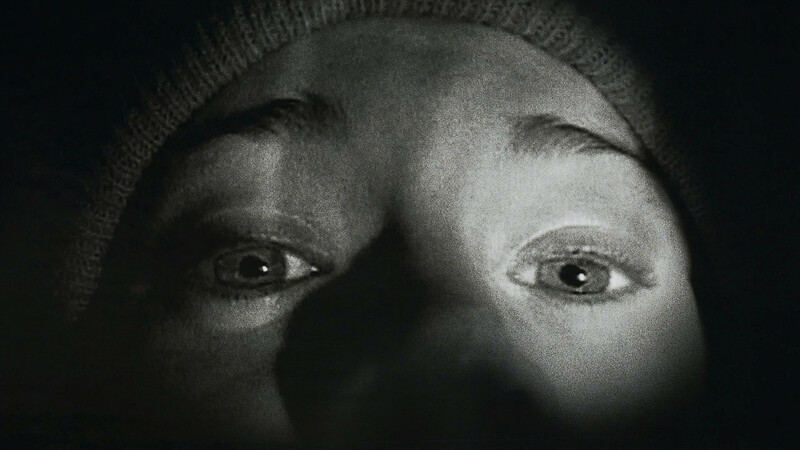 The Blair Witch Project spent an estimated $20,000 to shoot. After the rights to the film were bought out for $1 million, the creators decided to use their website as the focus of their marketing campaign, slowly adding to it with now-famous found footage clips, newspaper clippings and photos in the run up to its release. In total, the Blair Witch Project reeled in over $248 million, packed out screens and created uncertainty, was this real or not? Now that was a long time ago and social media has evolved, you’re not just plugging a website for a film anymore, you’re plugging a Facebook, a Twitter, an Instagram and any other platform that’s in vogue. Marketing a film the same way as Blair Witch would be fairly hard to replicate and in most cases today, with the sheer abundance of imitation marketing campaigns out there, would go down like a lead balloon. There are however a few core ideals that still hold true. Perhaps the most important thing to remember is that originality is key. Work from a unique angle and put all of your efforts into the channels that are engaging. Evoke strong emotions from people and you’re more likely to engage them, keeping them interested in the future marketing and eventually, the film itself. 74% of people in the age group of 18 – 65 are on some form of social media, giving marketers (or more importantly, you!) a huge spectrum of avenues that could potentially be promoted through. Social media marketing is a juggernaut that refuses to slow down and it’s effects can be seen everywhere, from the biggest companies in the world all the way down to the relatively unknown blogger going viral from their bedroom. In short, it’s something you need to be considering. So where does this leave you? What about when it comes to promoting your project on social media? Social media is a crowded place and to get heard, it’s important to understand what links effective film marketing and the social posts that get the big numbers. In both cases, you’re looking at exciting content, strong visuals and a lasting impact. Don’t forget about the emotional connection with your audience. If you can get them to stop scrolling through their timeline on the commute home and watch a 30 second teaser or read your latest announcement post, you’ve already won half the battle. The other half is just getting them to come back later. Consider the channels that you’re posting on. Vary the content between each so your die hard fans don’t see the same thing on each platform. Once you’ve got a nice collection of marketing built up, rotate it throughout your available platforms and check the data. If you have behind-the-scenes shots that are performing on Instagram, post more frequently and optimise your strategy from there. Also look at the time you’re posting, there’s reams of data out there explaining the optimal times for posting on each platform but generally consider this, more views/clicks will probably occur in the morning, when people are checking their social media feeds on the commute. Looking for shares and comments? You want the evening crowd that have the time to put in a response. When it comes to your content, you’re going to want to keep it balanced and engaging at all times. Photos and videos generally do 40x better on social media according to experts, so the more visually inclined promotional material you have the better. 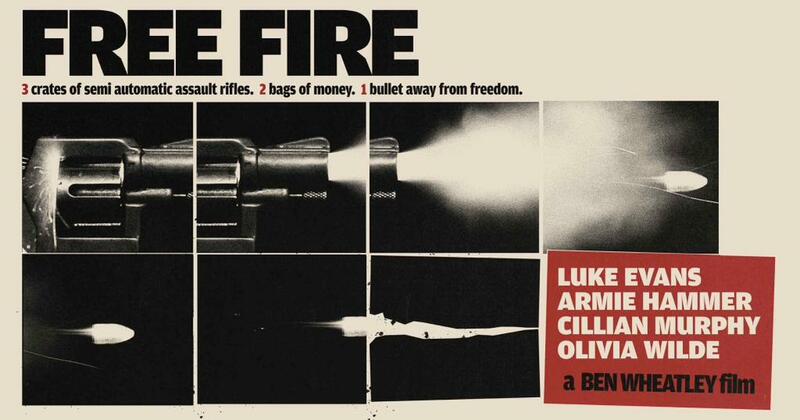 I don’t have any ties to this film it’s just a seriously beautiful poster. Furthermore, while self-promotion is obviously the aim of the game, try not to be 100% ‘all about me’. Share interesting content where possible, maybe look at sharing the process of your project or some insider knowledge and watch your engagement rise. Involve your audience. Ask questions and start conversations with your followers, particularly on topics related more to you and your project. Social media users love to feel more inclusive and you want to encourage that trend. Stay communicative and update people on your progress, tease release dates and try to build up as much interest as possible. This may sound like pretty simple advice but it’s something that in practice is much harder to keep up with. The trick is to be persistent. Think about what you want to see, share and follow when it comes to your favourite content. If you’re halfway through editing a teaser trailer and you realise you probably wouldn’t engage with it, move on. That’s the best thing about visual promotion, whether it’s for films, games or any other medium, you usually have a ton of content to hand, it’s just picking the best bits at the right time. And while we’re on the subject of timing, unfortunately that’s where luck comes into it. Effective marketing isn’t a complete science, there’s always a bit of luck involved and you never know when something might explode and become a hashtag next week. What you can learn from this however is a few good practices to take with you into your own social media marketing. Just remember, be ambitious and don’t worry too much about having a big marketing budget, Blair Witch did it with a few handheld cameras.